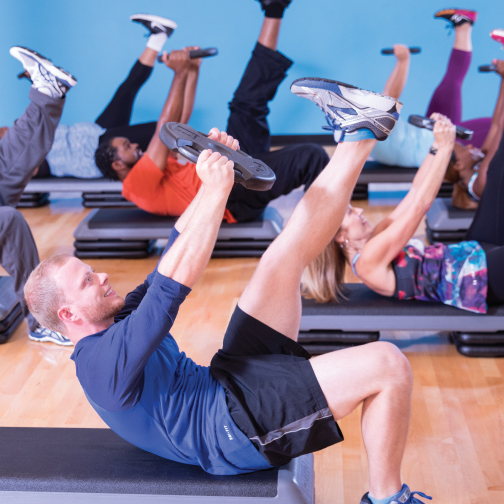 CEO Message for April - Reboot your Y membership this spring with these great opportunities! Try a Yoga class for free. Stop by the front desk for more details. Yoga integrates postures, breathing exercises, relaxation, and meditation. Try a class on us and meet Jim, our new Yoga instructor, who brings 20+ years experience and 1,000 hours of training. Learn more about Yoga and Jim. Summer Camp makes this the BEST SUMMER EVER for boys and girls between the ages of 5 and 14. And between now and April 30th, you'll receive a free summer boost-special opportunities to have fun and learn!-for every 4 weeks of camp you sign your child up. Contact Lisa Gacki, our Youth Development Administrator for more details. Choose Summer Camp at the Y and your kids will be thanking you all year long. But remember, you only have until April 30th to take advantage of our FREE offers for boosts. Do you have a young swimmer in your family? If so, he or she will want to try out for our TOPS Competitive Swim Team, so they can become champions of themselves and life through swimming. Come to the Y for tryouts for the team on April 23-25. To learn more, contact Coach Joel at 708-434-0222. 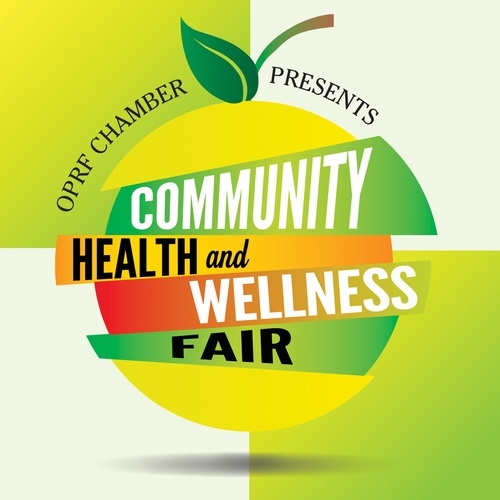 Free health screenings, children's activities, fitness classes, snacks and raffles-they are all part of the FREE Oak Park River Forest Chamber of Commerce Community Health and Wellness Fair, presented by Rush Oak Park Hospital. Come to the West Cook YMCA on Sunday, April 29, from 11 a.m. to 3 p.m. and enjoy activities for the whole family and an opportunity to talk to medical professionals-all at no charge. Everyone's welcome, so invite your family and friends, too! Save the date for our NEW Mossa Core Focus Together class launch party on Saturday, May 19th. Core Focus Together gives you a three-dimensional strength training in 30 action-packed minutes. Coaching and motivating music will push you through integrated exercises that uses your body weight and weight plates. Want a sneak peek before the launch party? Stop by the Health Fair on April 29th. We look forward to welcoming you to our programs at the West Cook YMCA! Thank you to our members for updating their contact information so we can improve our communications. Congratulations to our 3 raffle winners, Nicole D., Kandiah K., and Kathy B., for updating their contact information. Our Youth Development programs will be featured in the Wednesday Journal in May sharing the impact the West Cook YMCA has on our youth. Stories touch on our Y-kids, our before and after-school program; summer day camp; Power Scholars Academy, a summer learning loss prevention program; lifeguard training at Proviso East High School; and our complimentary safety around water lessons at Fred Hampton Aquatic Center.